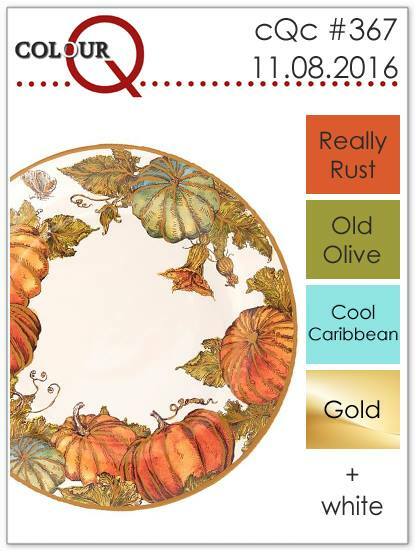 It's time for another challenge at ColourQ. I got a new stamp set from Stampin Up. It is called Totally Trees and I am really loving it. Can you tell that my sentiment is gold embossed? 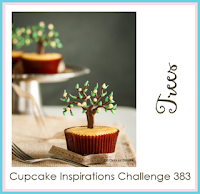 I am also linking this card up at Cupcake Inspirations #383 where the challenge is trees. 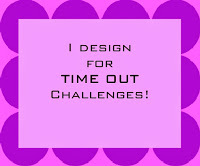 You are always so good to come by my blog...love this card and sorry I get so busy with life that I forget to stop in. Have a wonderful Tuesday! Wow, you have used these colours so beautifully! I didn't know if these were trees of leaves until I read they were trees, but I LIKE them!! Pretty card Joyce and yes I see the gold embossed sentiment just fine!! This is beautiful Joyce. Love those deep rich colors and your impeccable stamping. THis is a fantastic card and very inspirational! Love these trees! Great use of those colors too! So glad you were inspired this week's Trees Challenge at Cupcake Inspirations! 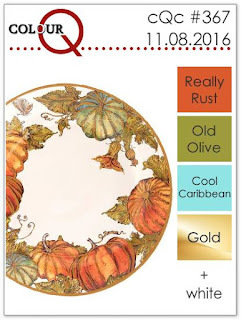 My favourite ColourQ DT card this week - CAS, graphic awesomeness! 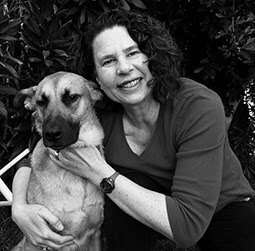 This is totally sweet Joyce! Love the tree images in those perfect colors and stamping on the wood grain back ground is genius! So glad you linked this up to the Cupcakes Inspirations challenge. Completely enthralled with your artsy forest, Joyce! The colours, the design, the gold embossing: fabulous in every way! There is such a beautiful simplicity to this card that makes this card so special. Your use of our ‘tree’ theme is absolutely stunning. Wonderful job this week. Thank you for joining us at Cupcake Inspirations. Love, love, love this card! I really like the texture you added! Thank you so much for joining us at Cupcake Inspirations!